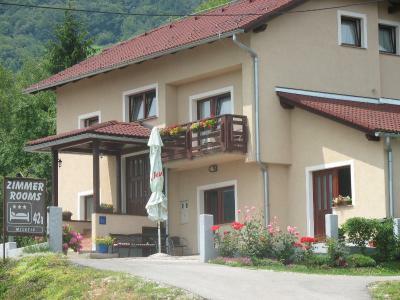 Lock in a great price for House Miletic – rated 9 by recent guests! The hosts were very kind. 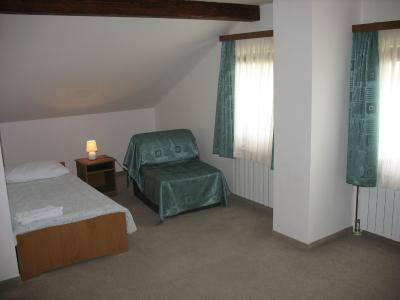 A nice and very basic room. 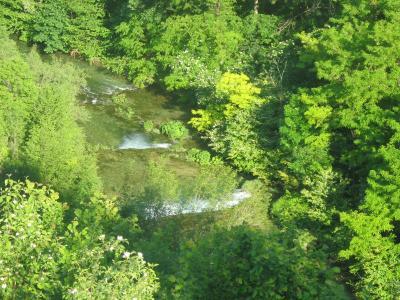 Close to the Plitvice lakes (15 minutes drive). There's a shared refrigerator for all guests. 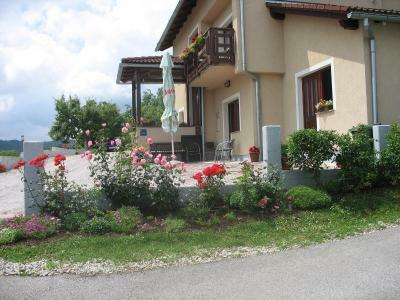 Location, very close to the lakes. Also the staff were super friendly. Absolutely beautiful setting with spectacular views. The hosts were so friendly and couldn't do enough to help, they even gave us a bag of plums from their garden when we left. 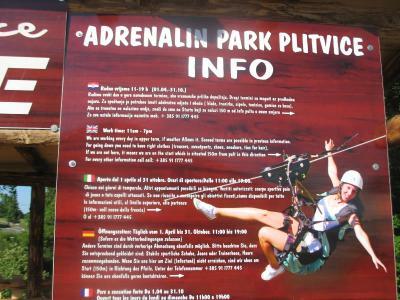 Highly recommended this location for visiting the lakes (3km away). 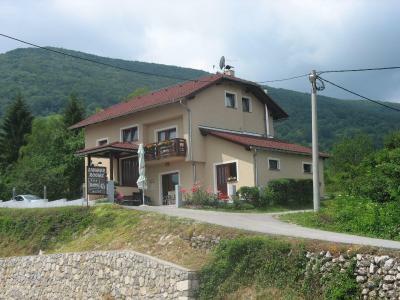 Pretty close to Plitvice lakes and the property owner very nice and helpful. Great restaurant close by. 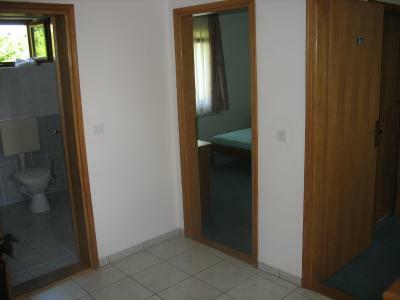 Location in town and close to Plitvice NP and swimming area in the river. Lovely host as well. 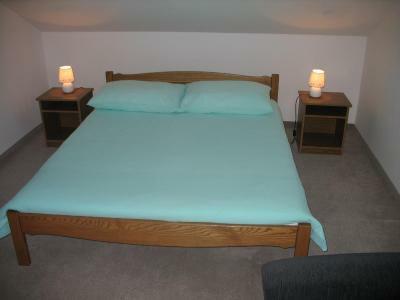 The bed is ok. 2 single bed available for 2 kids, since my daughters used to sleep separately. The owner is nice to the kids and can speak a little bit German. We liked the location. 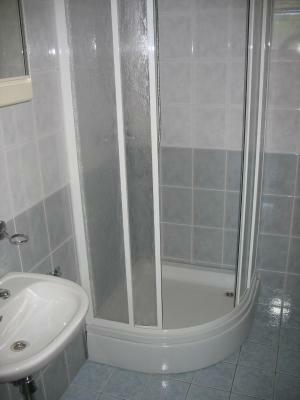 It was very clean and comfortable. The couple who was running the guest house were amazing and so friendly. We loved them. 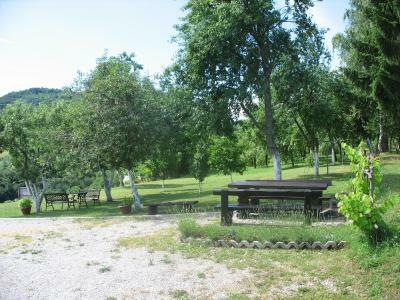 Very good location close to "plitvicka jezera". Extremely clean house... wow i was not expected that for this price. Recommend this 100%!!! 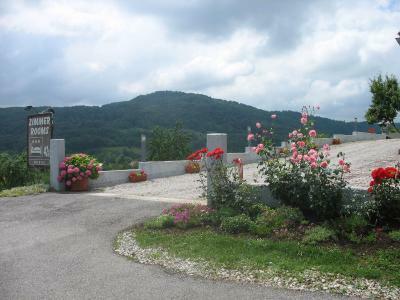 House Miletic This rating is a reflection of how the property compares to the industry standard when it comes to price, facilities and services available. It's based on a self-evaluation by the property. Use this rating to help choose your stay! 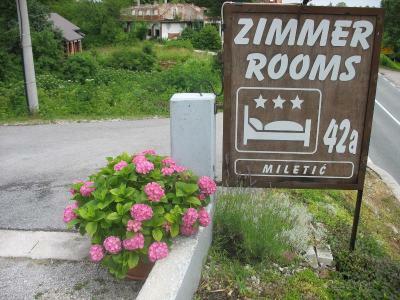 Located 1.9 mi from the entrance of Lake Plitvička National Park, Miletic House overlooks a green rolling landscape. 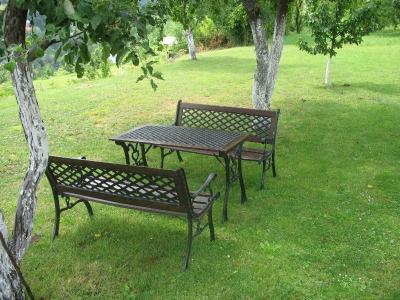 It features a garden orchard. 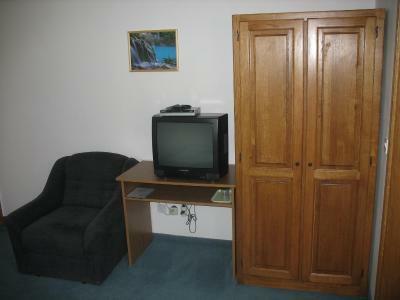 Each of Miletic’s rooms comes with carpeted floors and satellite TV. 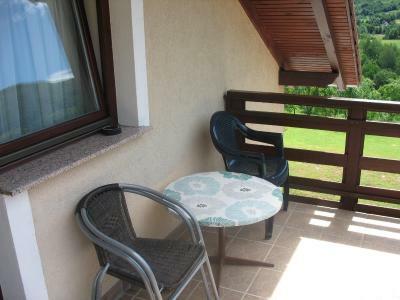 Most rooms have a private balcony with views of the surrounding mountains. 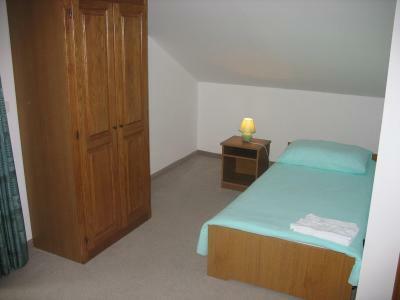 Private bathrooms are available to each room. Free Wi-Fi is also provided. Guests can relax in the spacious garden terrace under parasols. 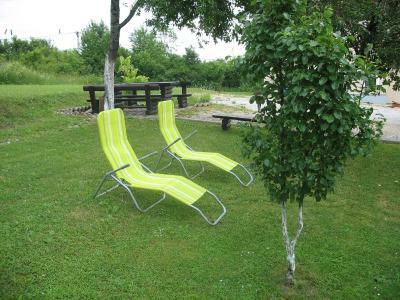 Alternatively, they can swim in the crystal-clear Korana River, 650 feet away. 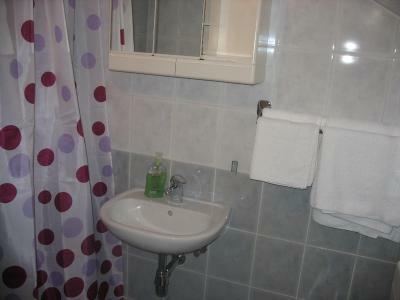 Tea or coffee can be prepared in a small kitchenette. Supplies are available from the grocery store, located 1,000 feet away. Several restaurants are located only minutes’ walk away. 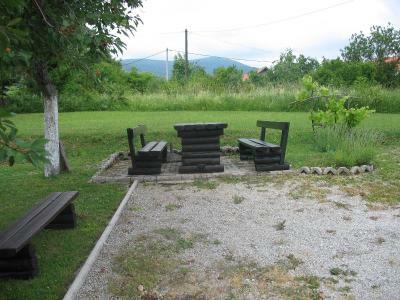 This guest house is only 0.9 mi from Korana village featuring a watermill. 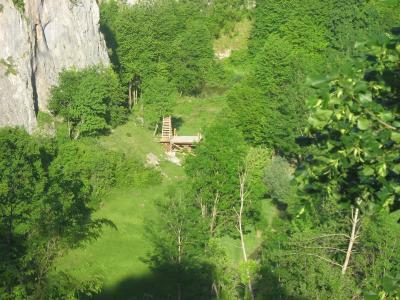 The Barac Caves are a 20-minute drive away. Free private parking is available on site. 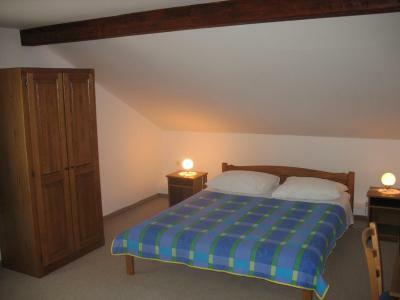 When would you like to stay at House Miletic? 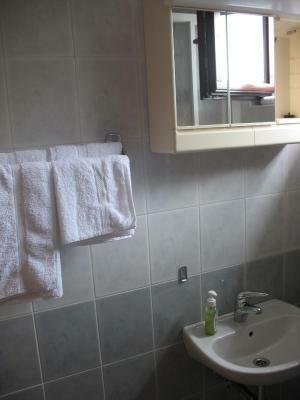 Features satellite TV and a private bathroom with shower. 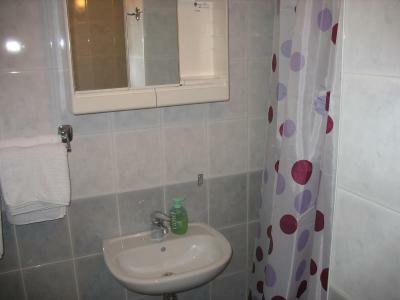 Features satellite TV and a private bathroom with shower. This room comes with a balcony. 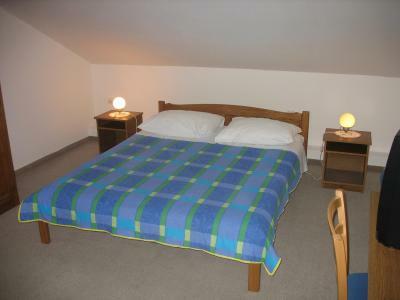 Features satellite TV and 2 connected rooms, a twin room and a double room with a balcony. 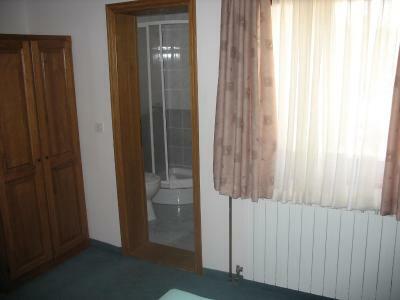 Private bathroom with shower is set in the hall next to the room. 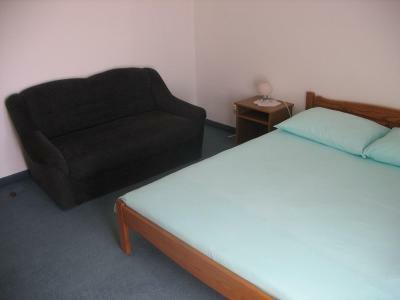 Features a private bathroom and a pull-out chair that can serve as an extra bed. House Rules House Miletic takes special requests – add in the next step! 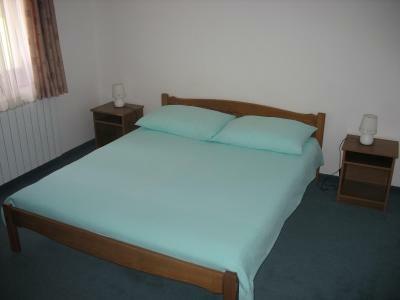 The staff was wonderfully helpful and quite pleasant. Everything was clean and well kept. 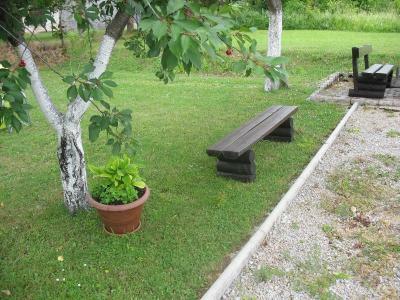 Lovely yard area to eat outside, if you make your own food. Sufficient kitchen and close markets. 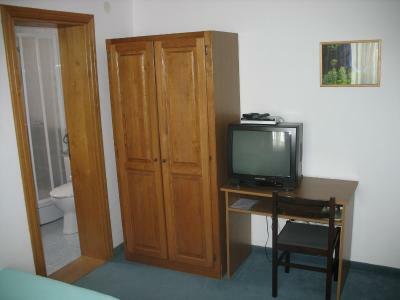 The TV is very small, you can watch it only from the edge of the bed. 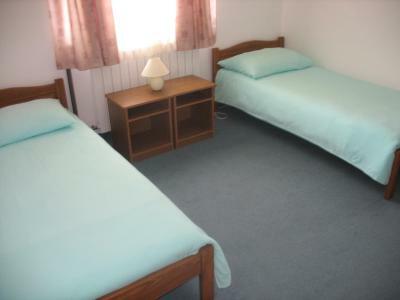 Small room and no soap, shampoo or many toiletries for us (not sure if they should have been included) pretty basic but for 1 night met our needs. Our rooms bathroom was private for us but outside our room. Not much of a negative really. The owner lives in the same house and we feel like be monitored all the time. The owner was even checking our rooms on the daily base. A huge surprise for us was, the bathroom is outside the bedroom, and the its door stays straight against the main entrance of the house. 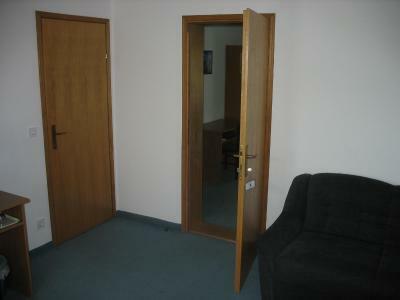 It's unbelievable for us, since it says "family room" in booking.com. At least we never experience such setup before. A shared kitchen is available, but you better only make coffee there. The Owner is not very happy about any kind of cooking. 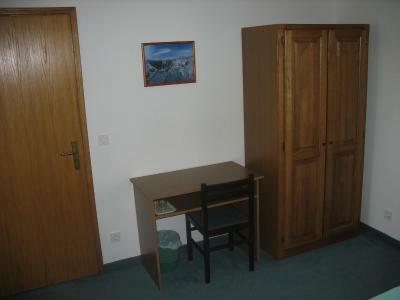 A small fridge is available, but it's outside the kitchen and room. The squeaky doors are quite loud. There was no hand soap. Excellent host, very friendly and helpful! Very friendly and helpful staff. 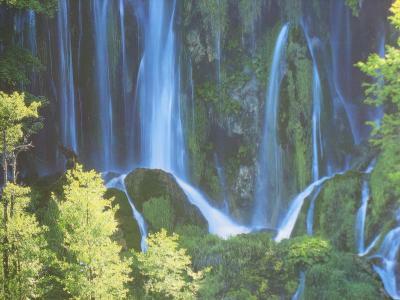 Only 5 km from the Main Entrance to Plitvice Lakes.